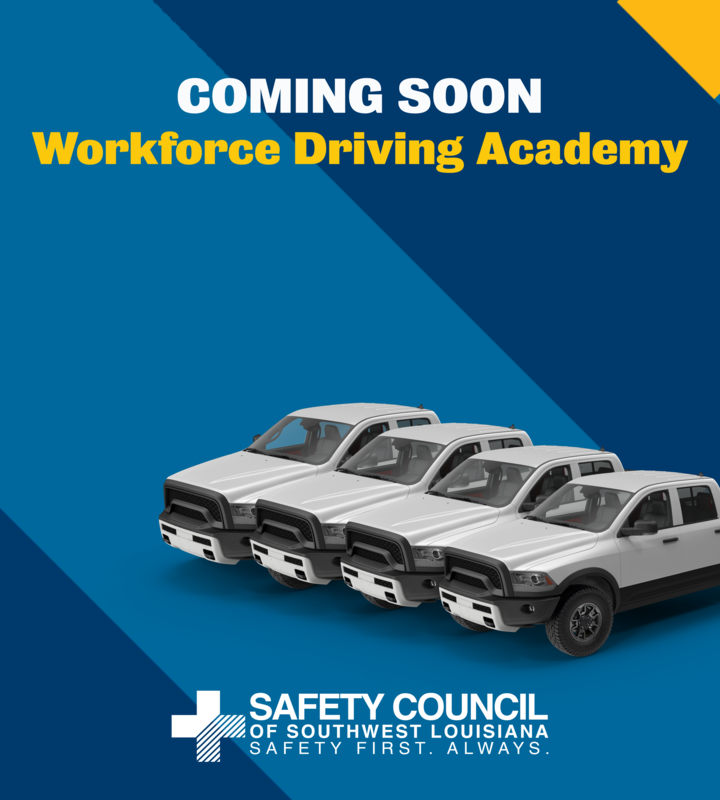 Be amongst the first to see the debut of the Safety Council of Southwest Louisiana's newest training. We are committed to helping you ensure Safety First. Always.